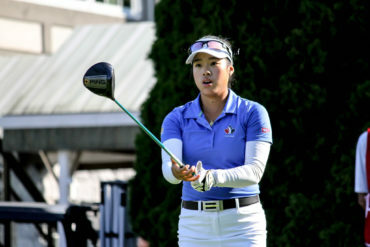 GRAND RAPIDS, Mich. – Team Canada Women Amateur Squad’s own Jaclyn Lee moves to sit T19 after carding a 3-under second round at the Meijer LPGA Classic for Simply Give. 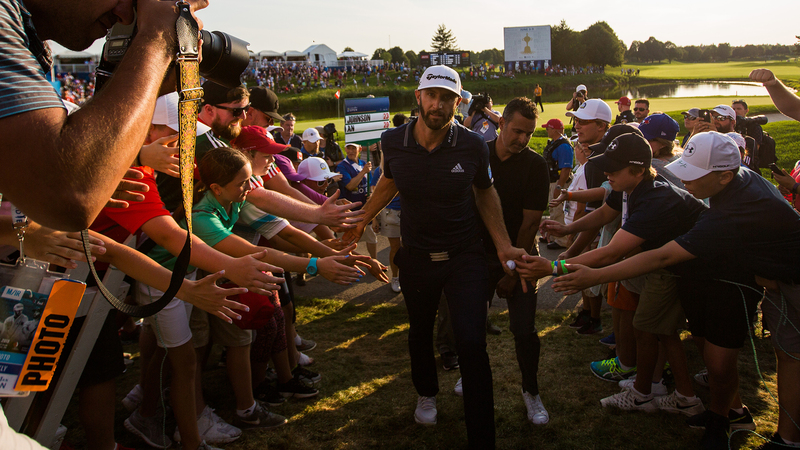 Though the Calgary, Alta., talent ran into some trouble on the front-nine with bogeys on hole 6 and 9, Lee made a comeback with an eagle on 11 and three birdies, two of which were consecutive. Hamilton’s Alena Sharp climbed 31 spots to sit alongside defending champion Canadian Brooke Henderson at 4-under 68. Anne-Catherine Tanguay of Quebec City (-2), Brittany Marchand of (+1) and Maude-Aimee Leblanc (+2) also hope to make the cut during Saturday’s third round. 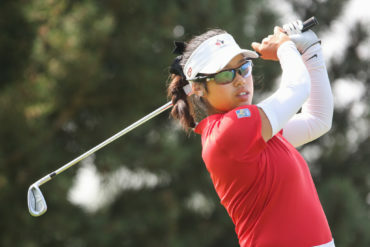 So Yeon Ryu birdied all five par-5 holes in a 5-under 67 to take the second-round lead Friday in the Meijer LPGA Classic. The sixth-ranked South Korean star played her final nine holes _ the front nine at Blythefield Country Club _ in 5-under 31 to top the leaderboard at 13-under 131. 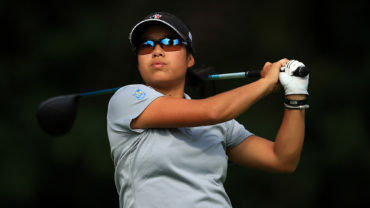 She rallied after making three bogeys in a five-hole stretch on her first nine. Ryu is winless this season after taking the major ANA Inspiration and Walmart NW Arkansas Championship last year. She has five LPGA Tour victories, the first in the 2011 U.S. Women’s Open. 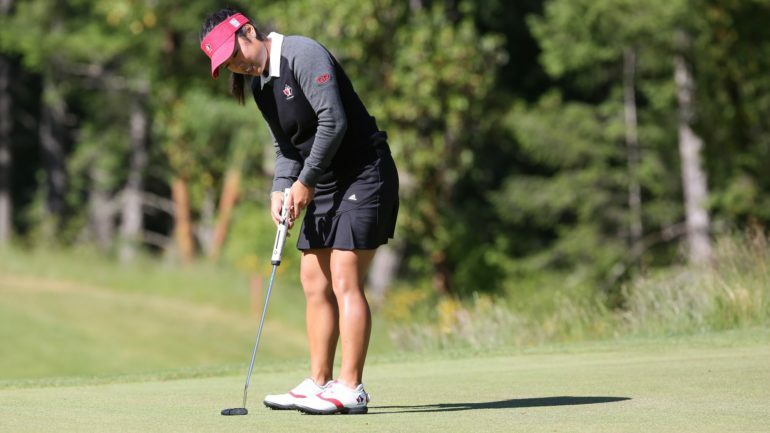 Ariya Jutanugarn, making her first start since winning the U.S. Women’s Open, had a 70 to join sister Moria Jutanugarn (69) and defending champion Brooke Henderson (70) at 5 under.